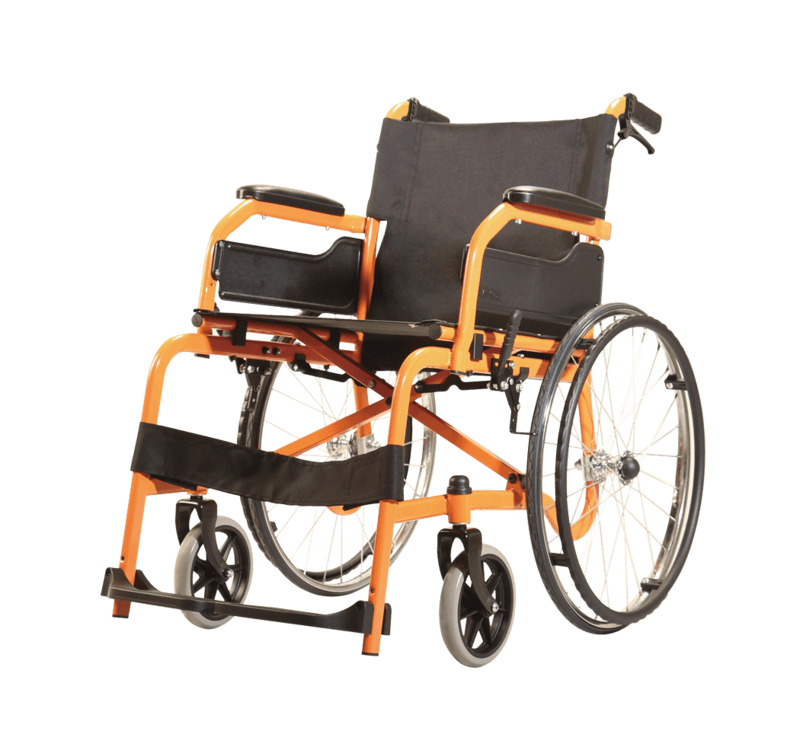 The Champion 100 (CHM-100) is not your ordinary steel wheelchair. 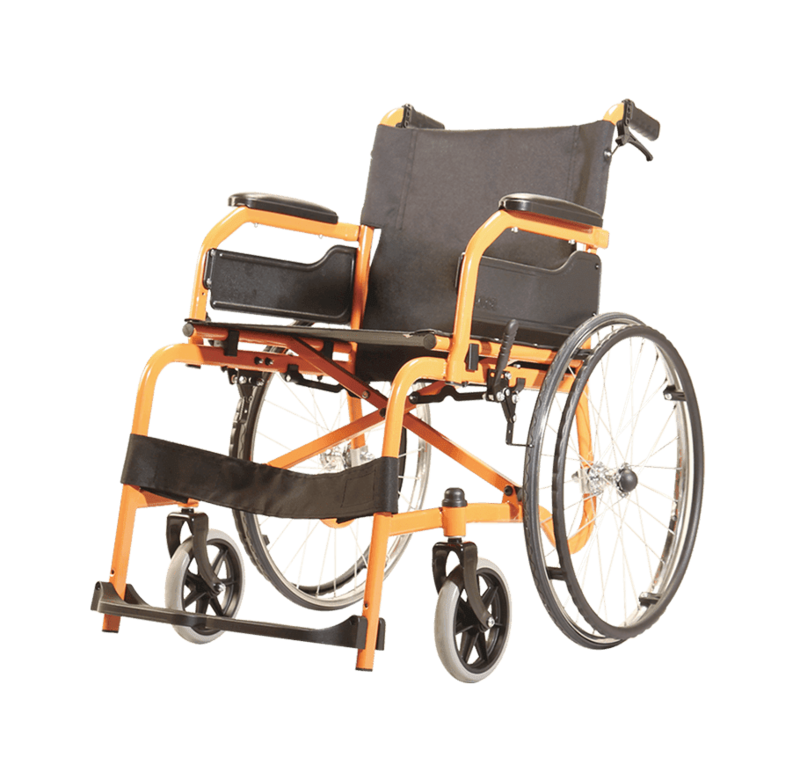 Compared to other steel wheelchairs, it is 30 percent lighter but it still maintains its durability. With its seamless elliptical-frame and three exciting color options, The Champion 100’s performance and appearance is sure to impress. 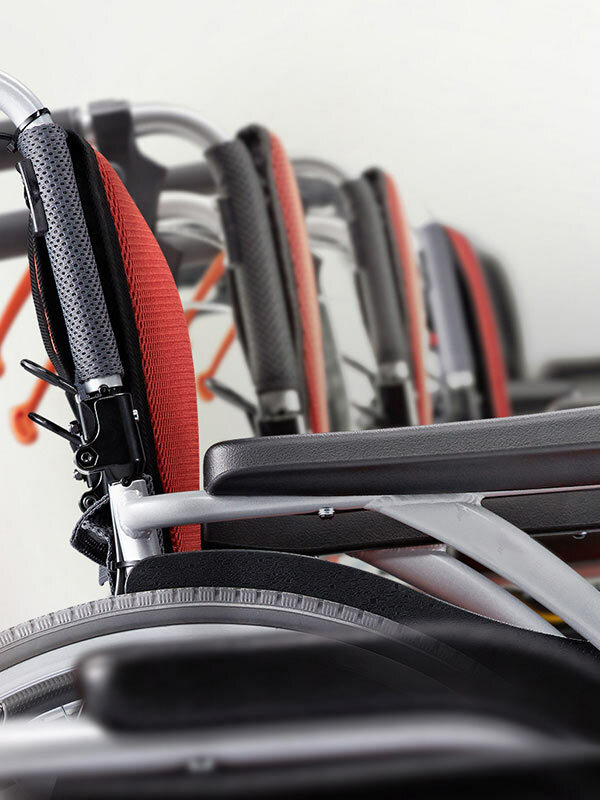 The Champion 100 is designed to challenge the conventional image of steel wheelchairs. The end result is not only stylish but also durable. The seamless elliptical frame achieves this goal by reducing the welding points and rectangular shape of the chair. 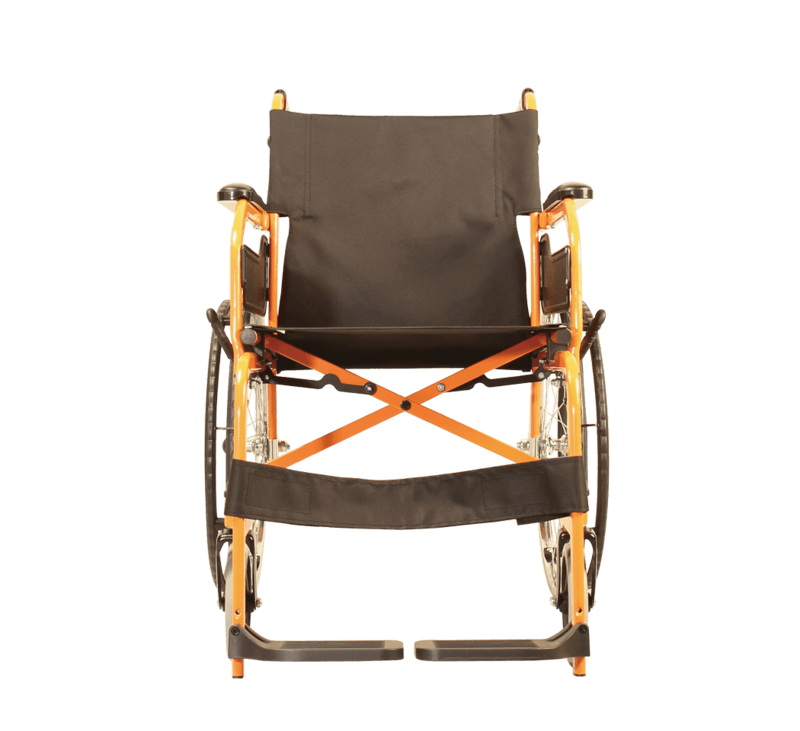 We want to change the look of wheelchair while at the same time keep it reliable and afforable. 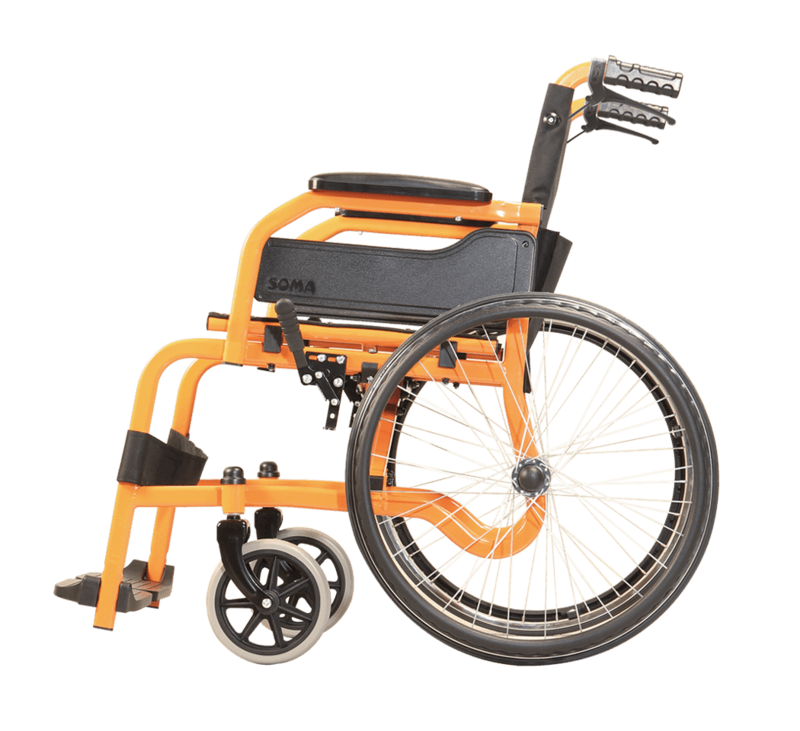 Weighing between 14.0 kg to 14.9 kg, the Champion 100 is 30 percent lighter compared to other steel wheelchairs. 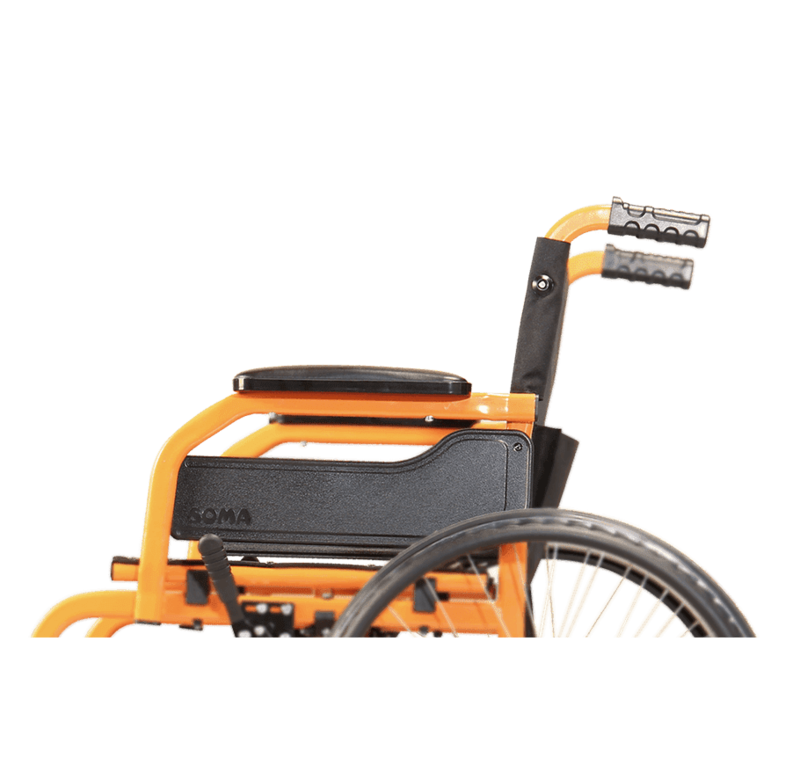 It is one of the most compact and the lightest steel wheelchair on the market. 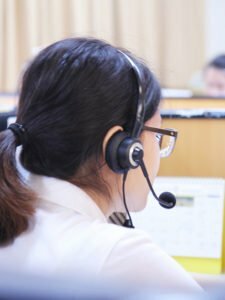 The average length from the elbow to the hip is around 20-25 cm. 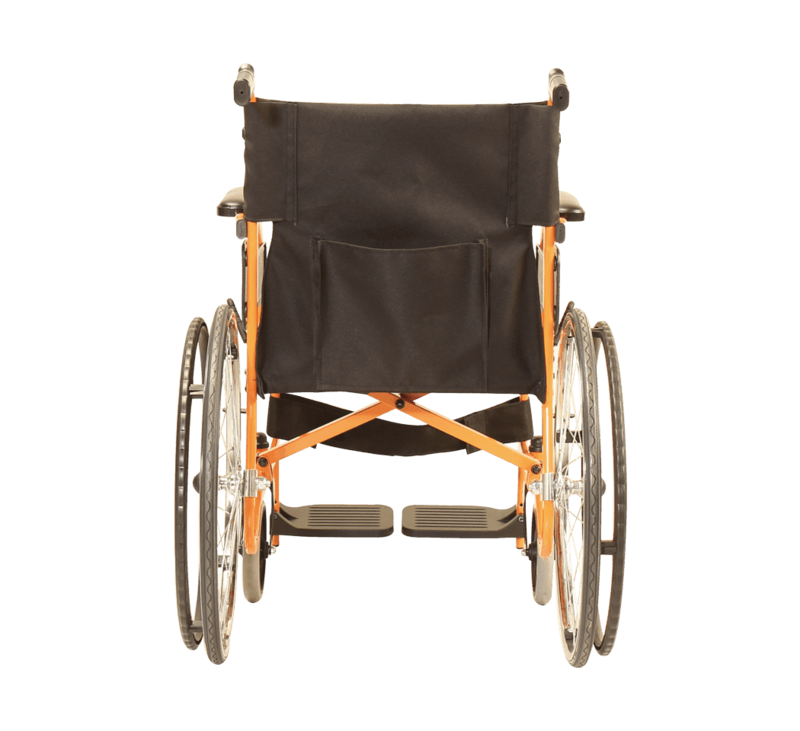 However, most steel wheelchairs are built with 30-35 cm armrest height. Most armrests are too high and cause discomfort for the neck and shoulders. 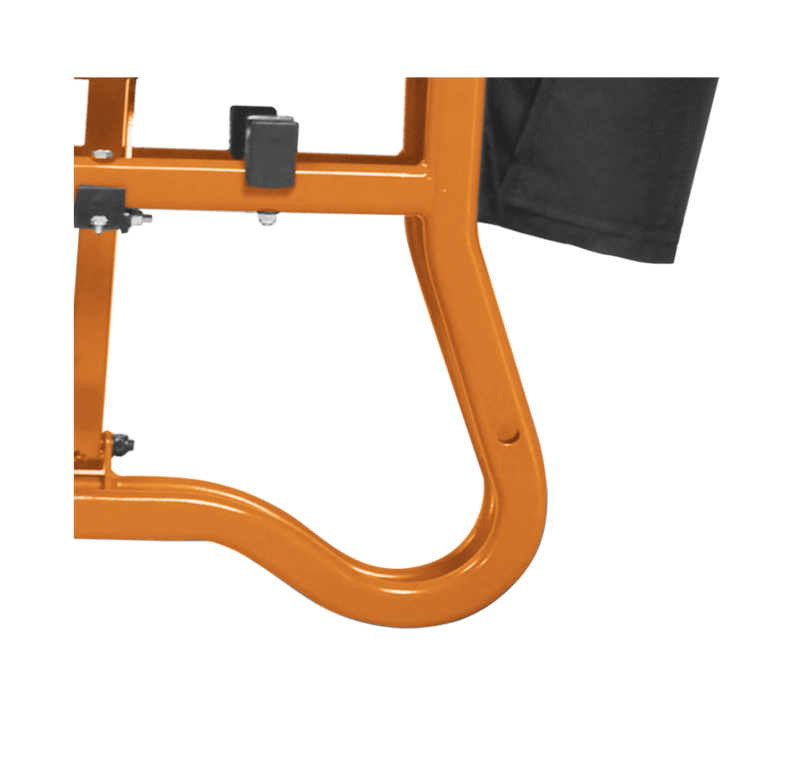 The Champion 100 eliminates this problem by providing a lower armrest. 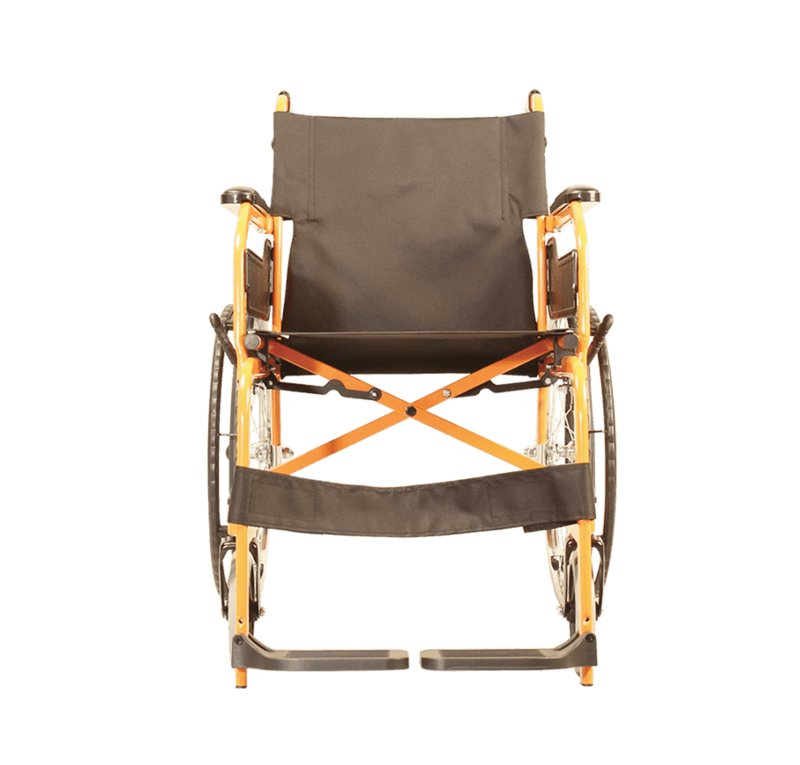 The frame is constructed with the fewest number of conponents, reducing the number of welding points, thus improving the durability and the look of the wheelchair. 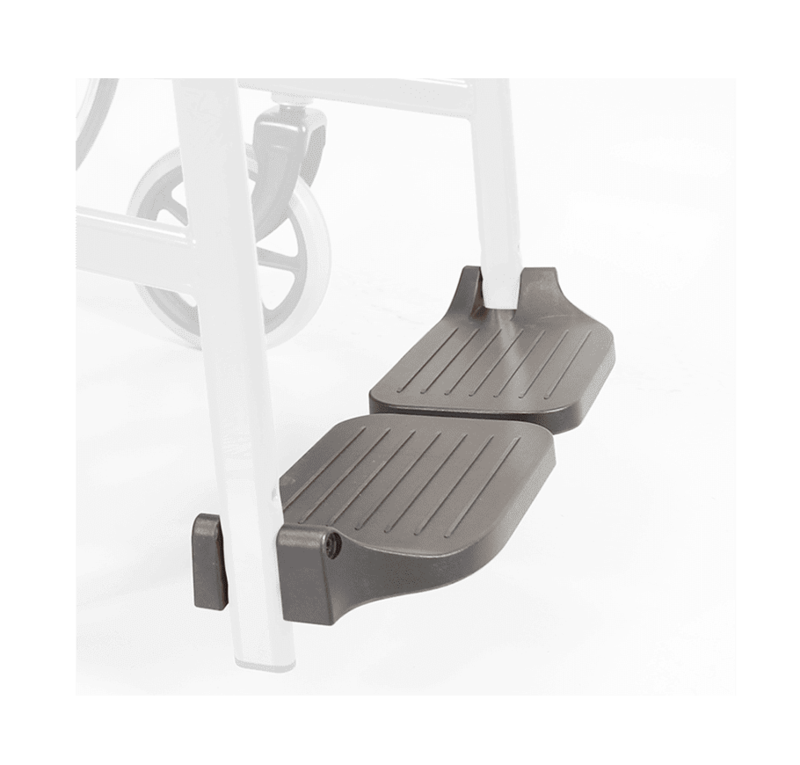 An anti-slip footplate improves foot positioning and keeps the foot from slipping off the footplate. 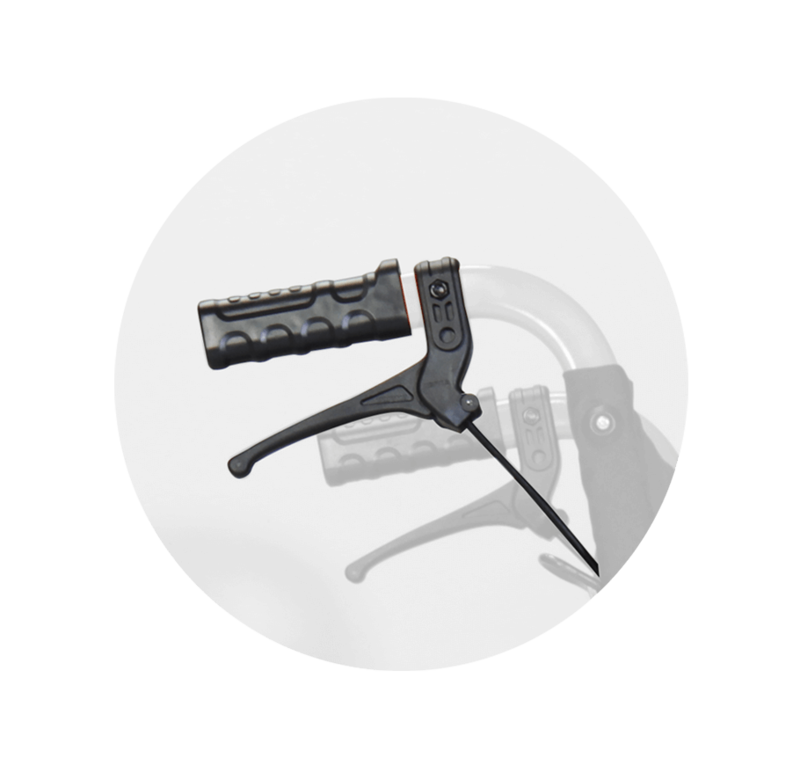 The handle is designed according to the shape of hands, allowing for an easier grip and a more comfortable push. Attendant brakes are also available as an option.